This was pretty great. Here's why. There's CO2 and massive pits aplenty from start to finish, and where most bands would struggle when they clash with the genre-defying draw of Foals and Jack U over on other stages, AA draw a packed, enthusiastic tent. Not bad for a band many wrote off a year and a half ago. They've always sounded meaty, but the songs from latest effort 'The Black' sound bigger than ever on a festival stage. 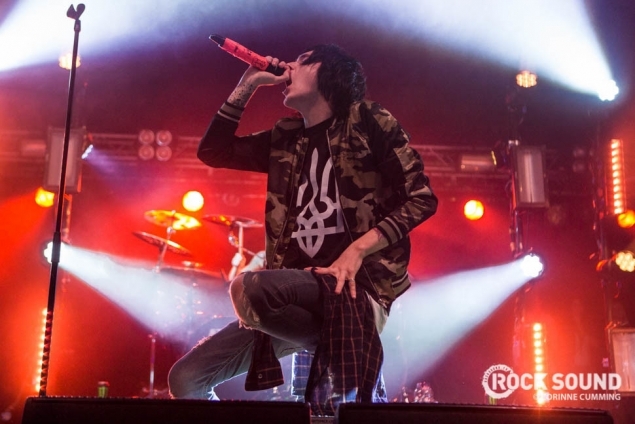 A large part of why those songs sounded so colossal is new(ish) vocalist Denis Stoff. He's pitch perfect throughout, and seems to get better at marshalling the crowd with every show he plays. Plus, anyone who chips their teeth for the cause gets serious points. 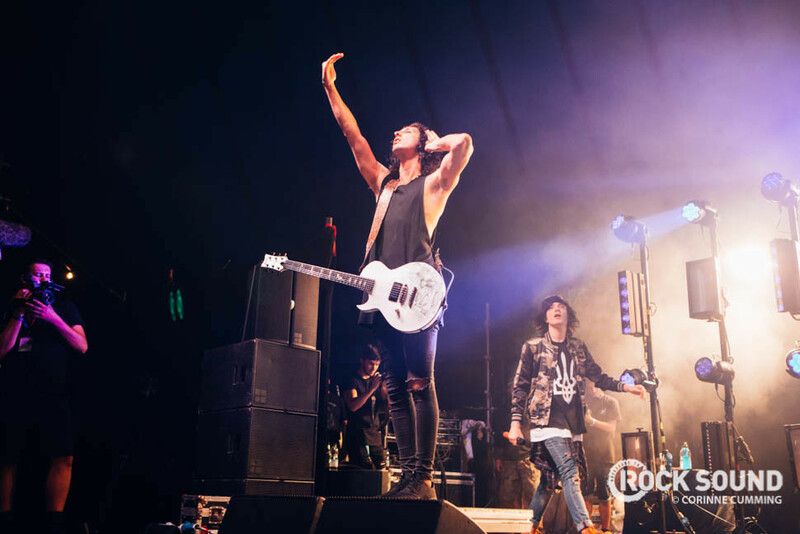 Any band would miss a presence like him, but the crowd do a fine job of filling in guitarist and expectant father Ben Bruce's vocals and his band ramp up their energy levels for the occasion, too. Ben, your guys (both on and off stage) done good. The almighty wall of death on 'Breathless' is impressive, but it's the roar of "This is not the end" that hits home the most. 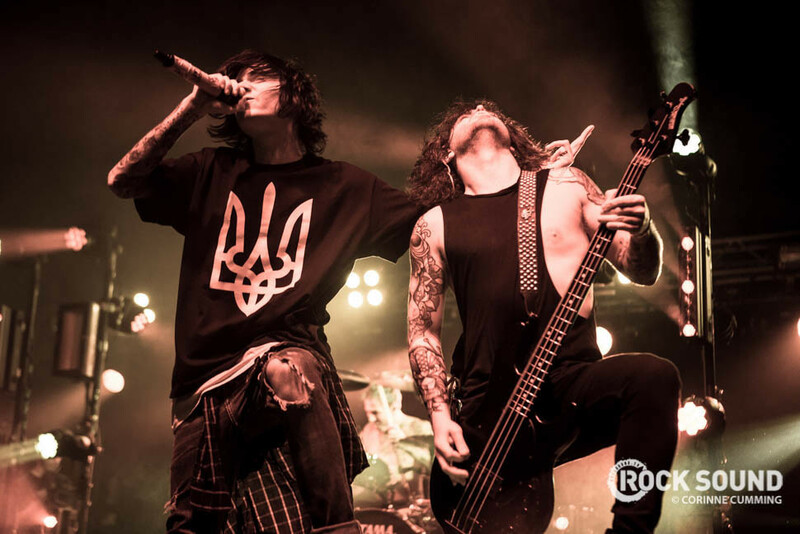 If you didn't believe Asking Alexandria were back in business before, it's time to catch up.